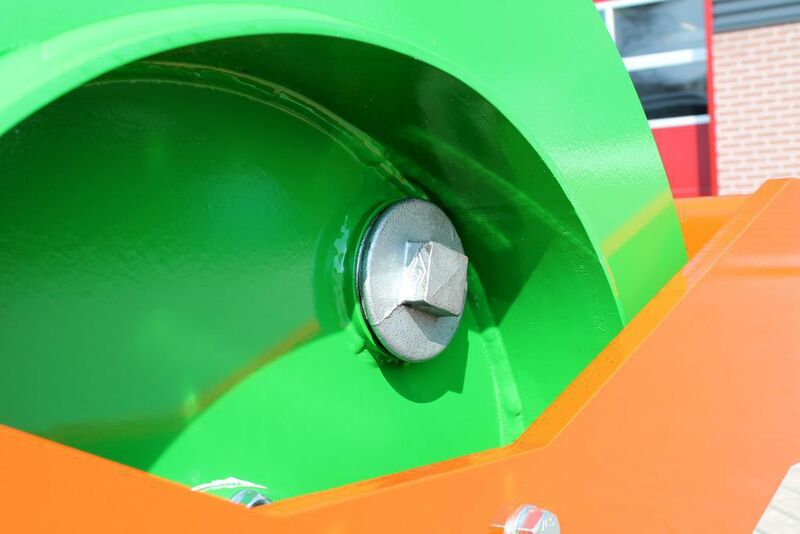 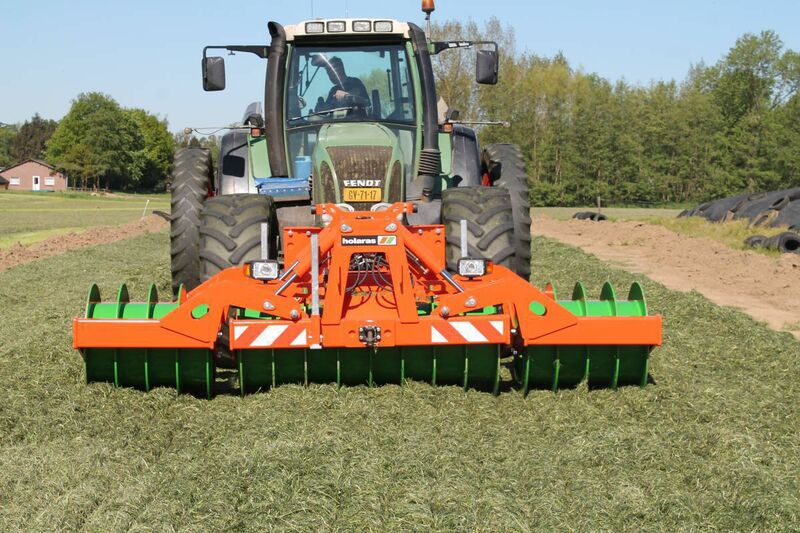 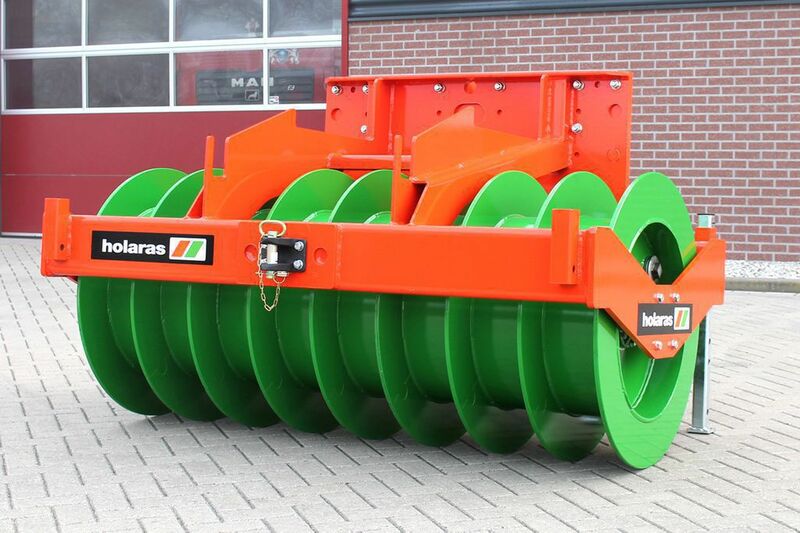 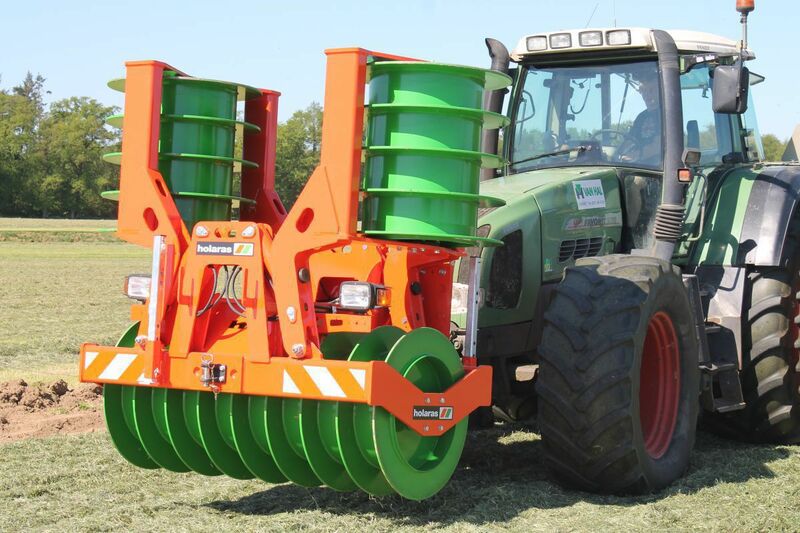 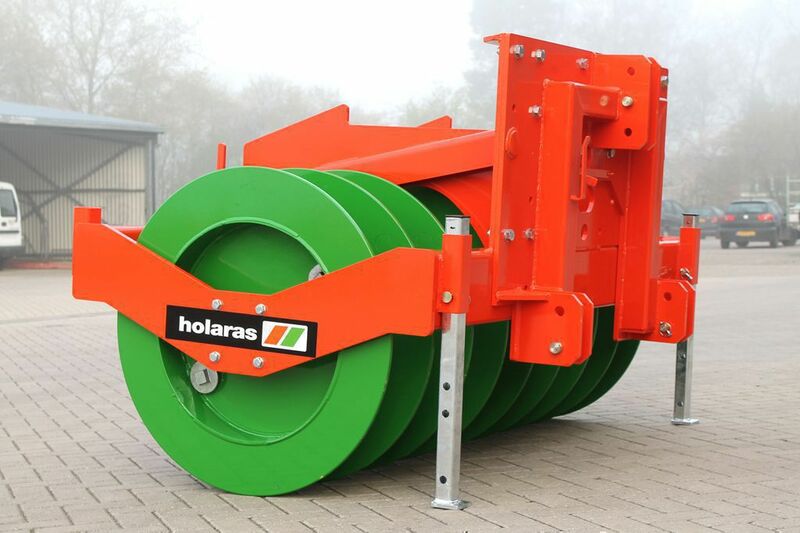 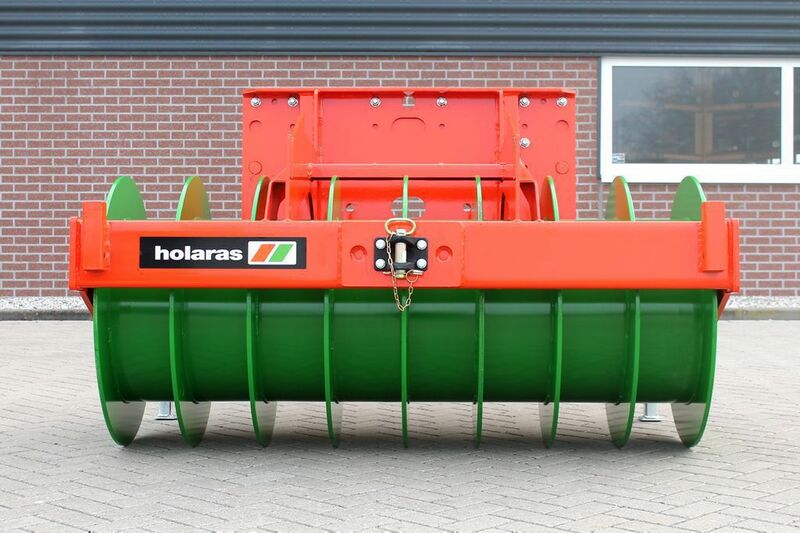 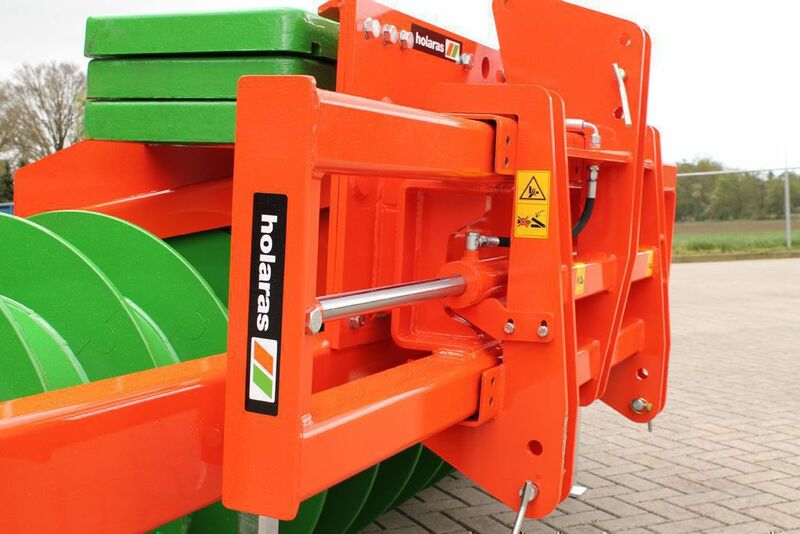 For an optimum silage compaction Holaras comes next to the silage spreader, maizeleveler and the silagefork with the Silagepacker type Stego. 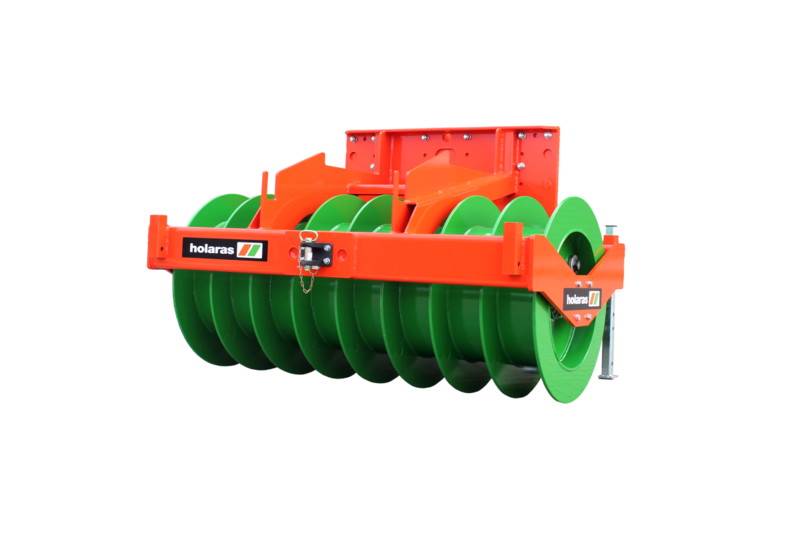 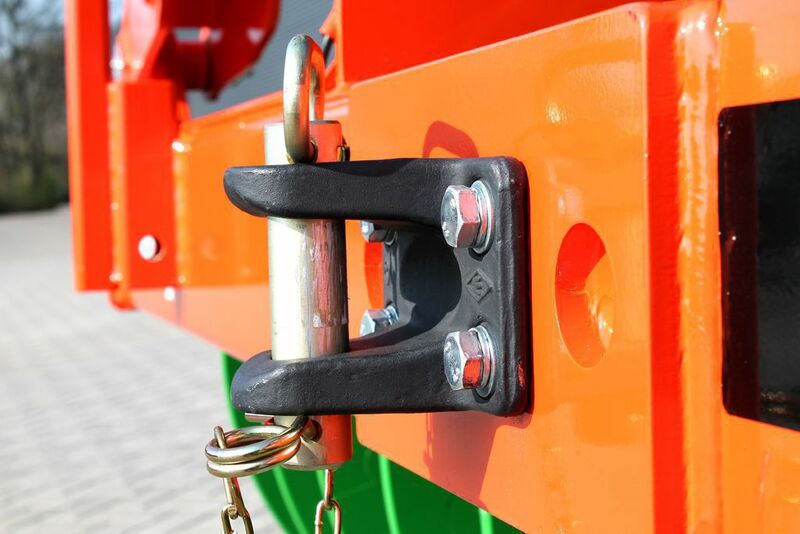 The machine is available in working widths of 200, 285, 400 or 485 cm and can be expanded with various options such as extra ballast weights, side shift adjustment and electro-/hydraulic control. 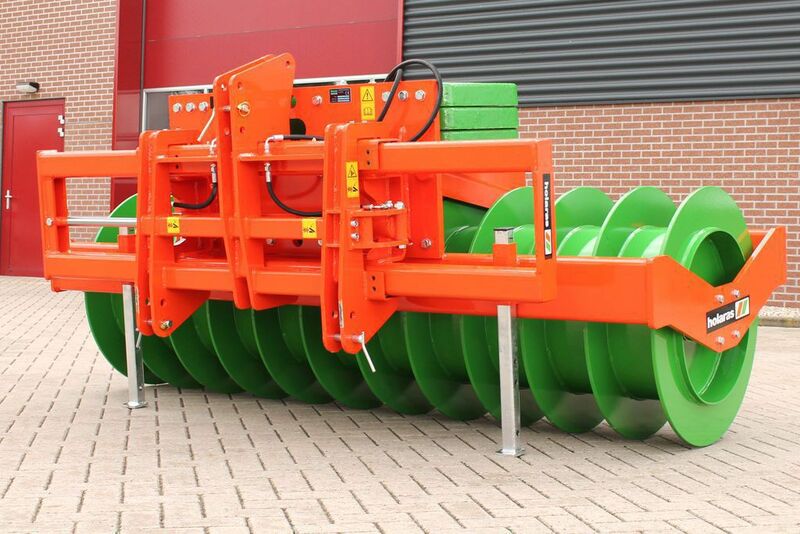 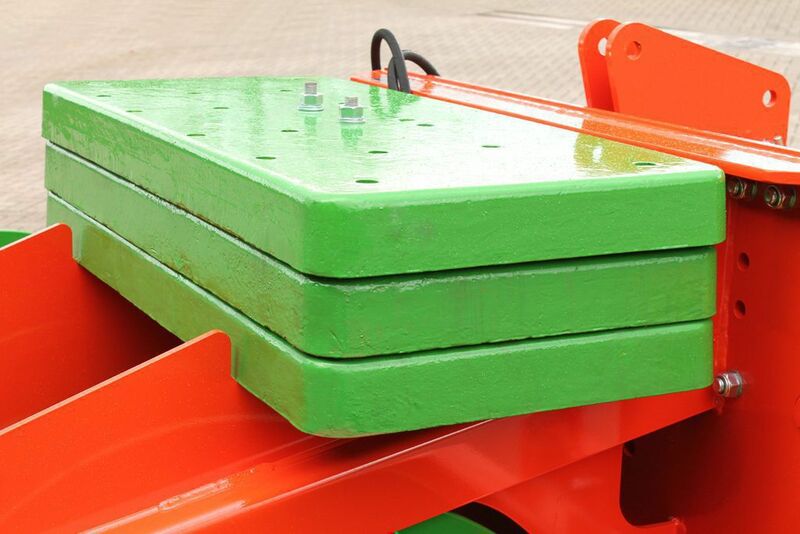 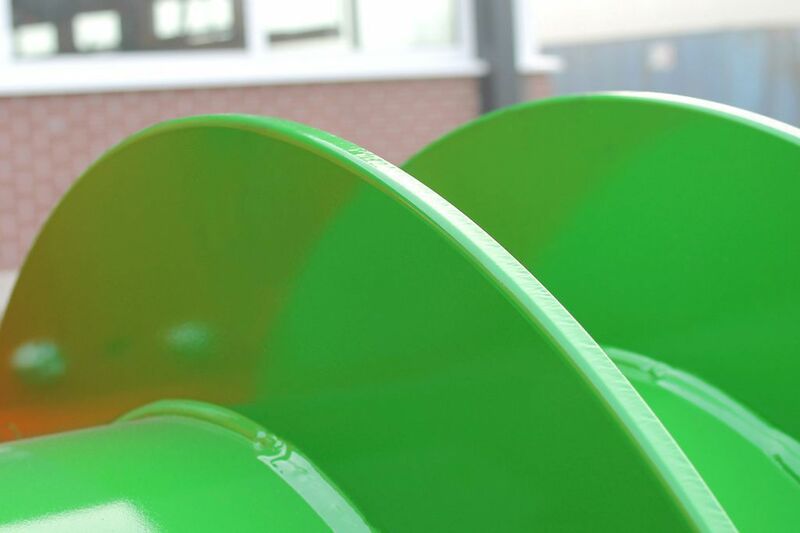 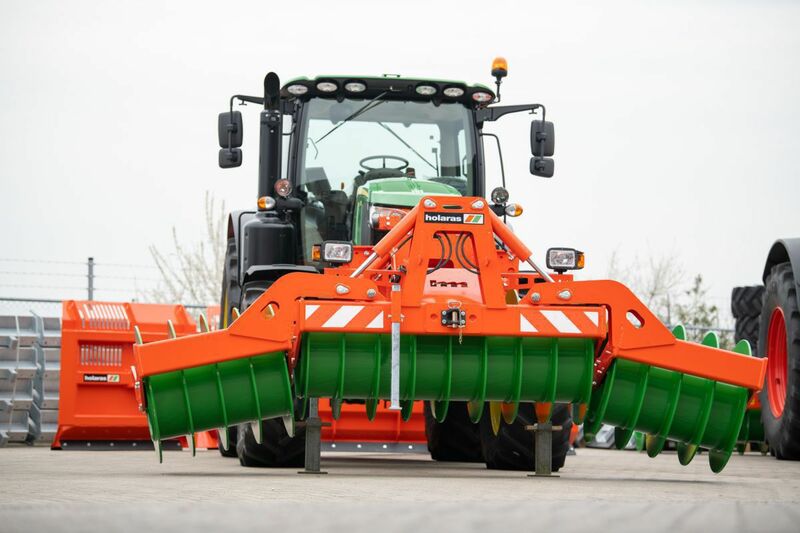 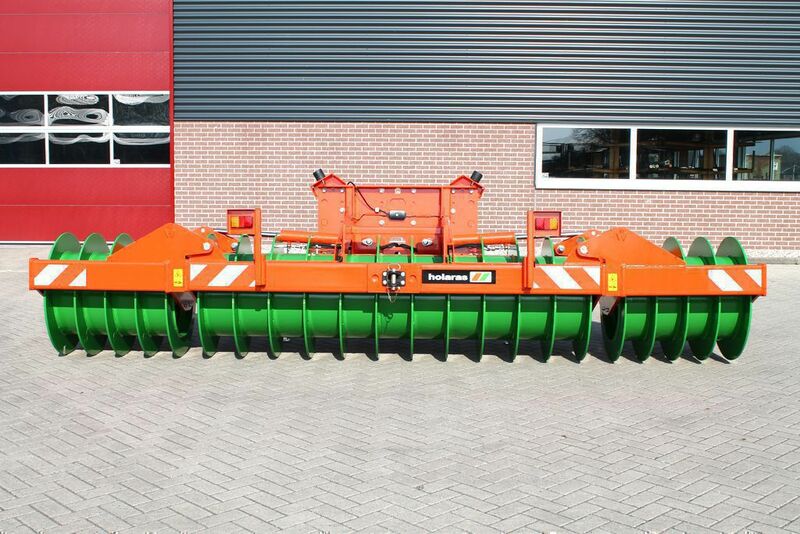 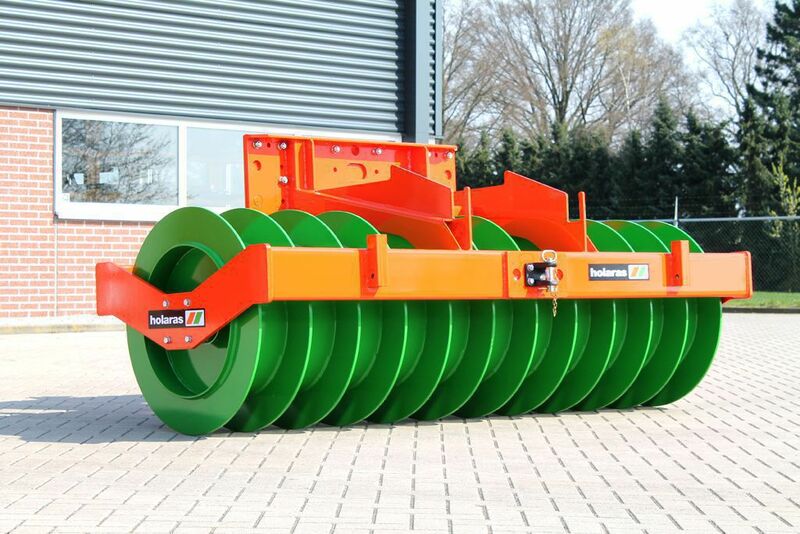 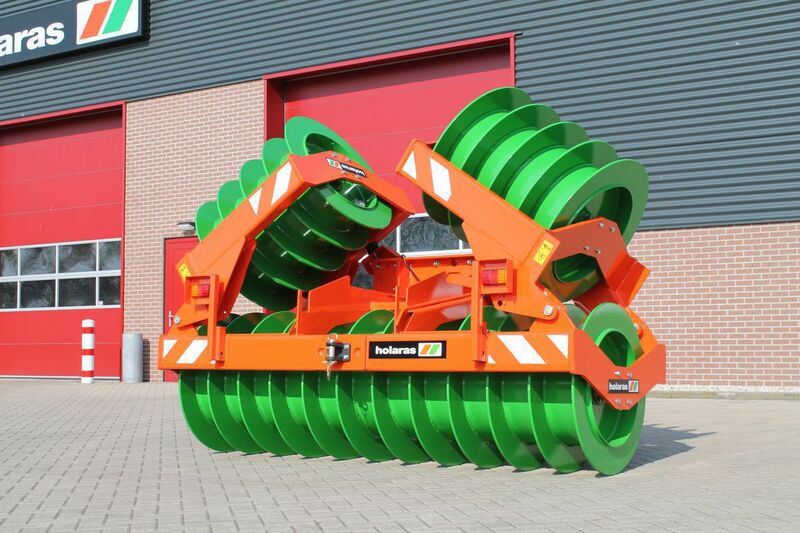 The Stego silagepacker can also be supplied with an edge compactor on 1 or 2 sides. 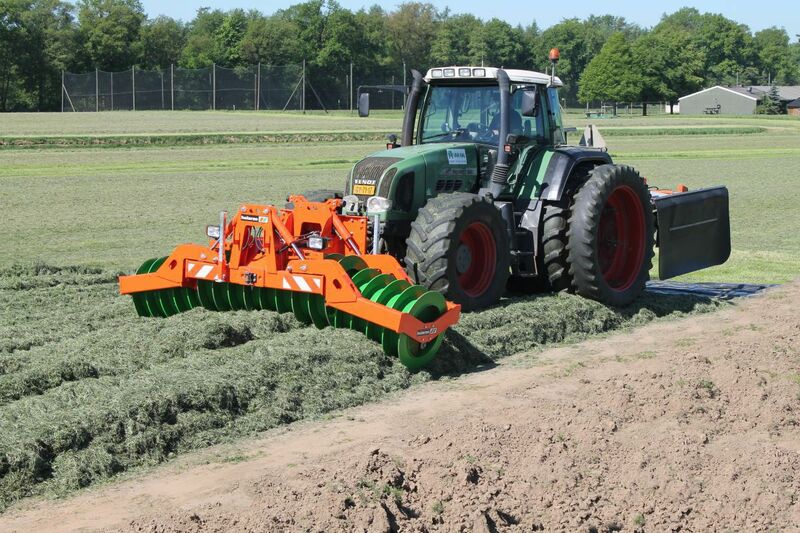 The edge compactor delivers the added value in the same pass without extra physical effort. 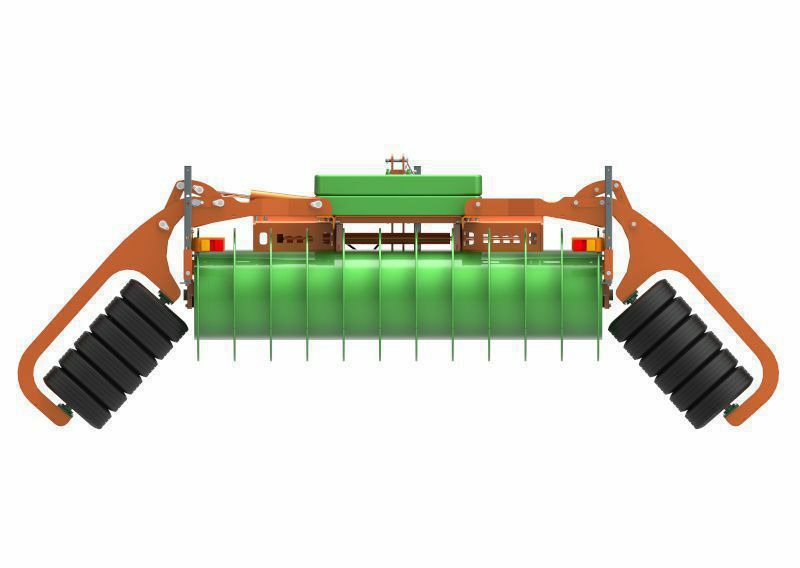 The new edge compactor is a tried and tested supplement for effectively compacting the edges of both grass and corn pits.